Wow! Check out the SCADA solutions that the Sweetwater Authority were able to find in this article. 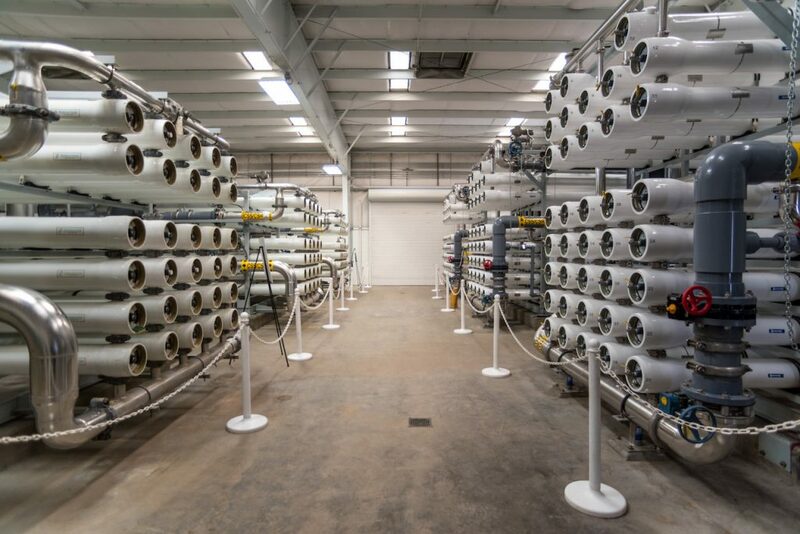 See how they provided safe and clean water using Citect SCADA as the overall supervising system.